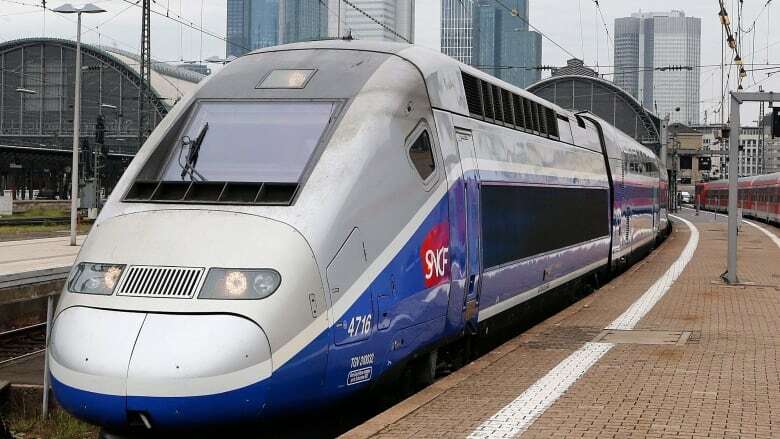 The Ontario Liberal government maintains it can still build a high speed railway across southern Ontario in the next decade, even though it has had to push its estimated completion date back from 2024 to 2025. On Monday, Transportation Minister Stephen Del Duca told CBC Radio host Craig Norris that the province is moving ahead with the preliminary stages of an environmental assessment. It has issued a request for bids to develop the terms of reference for the assessment, which will pave the way for the a formal request for proposals further down the line. "This is not sitting on a shelf collecting dust," Del Duca said on The Morning Edition. "We're getting the stuff done that's required by way of process to make sure we can actually build this." And he said the government will build the high speed railway, even if critics say all the talk of high speed rail is empty promises, meant to bolster the Liberals image ahead of another election. He said the timeline is long, not because the project is impossible, but because it takes the government and its partners into uncharted territory. "I know I keep saying this, but it is important to remember this is not something kind of off-the-shelf that we've done before," he said. "It is unprecedented. It is a really, really big project." The request for bids, which opened on Dec. 15, is only for the Kitchener to London portion of the proposed track.